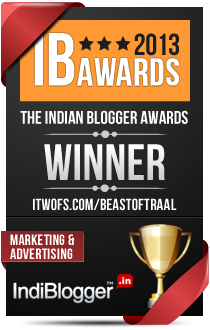 beastoftraal.com – Page 104 – Dense commentary on social media, PR, marketing, advertising and branding. Welcome to the market…Galla and LMN! Penguin India gets it right! Perk taking it a bit too lightly?